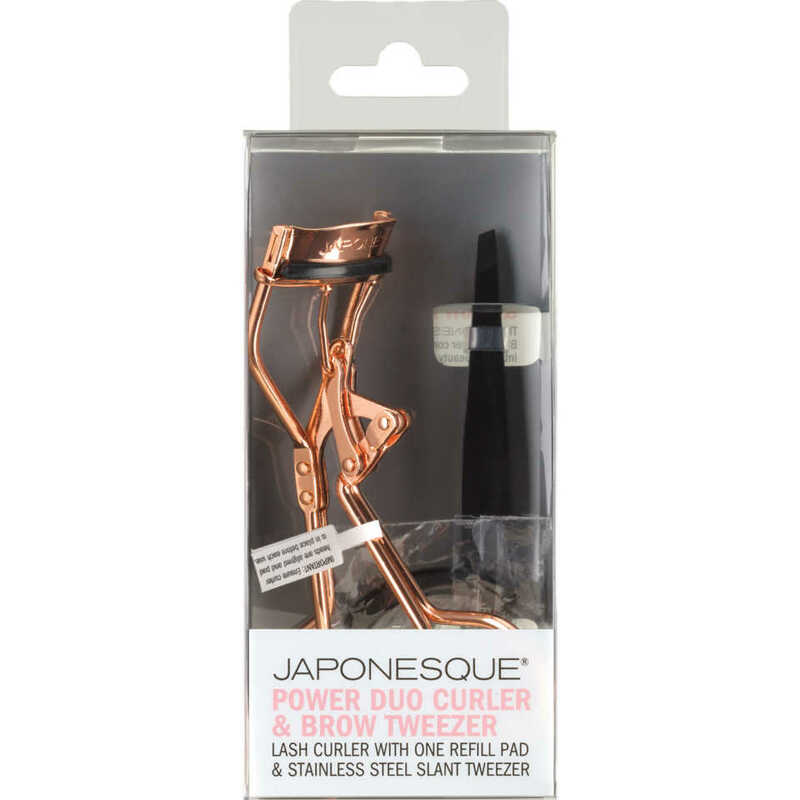 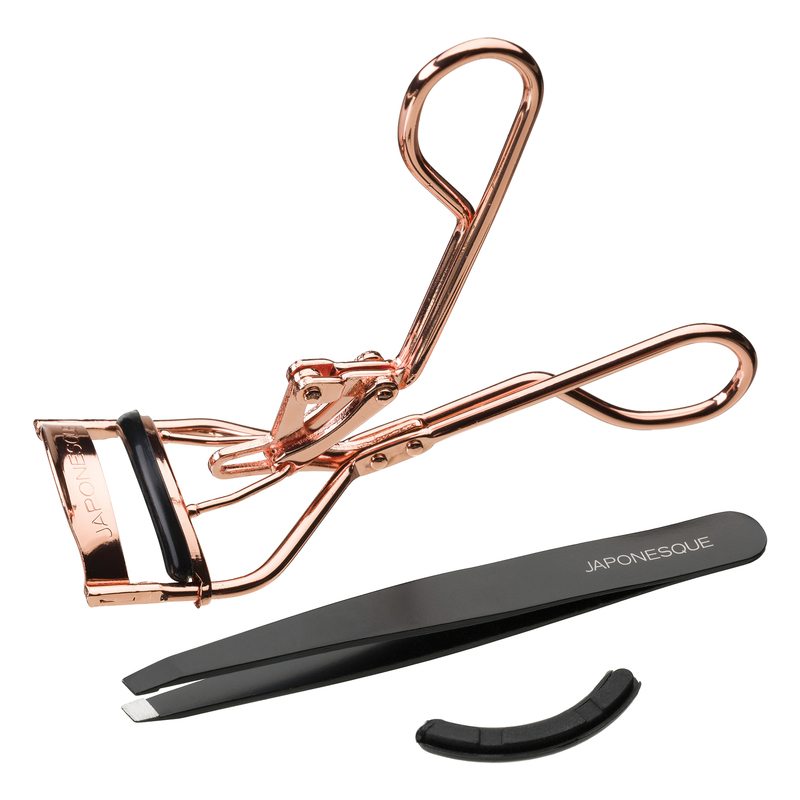 The JAPONESQUE® Power Duo Curler & Brow Tweezer combines performance and style into your beauty regimen. 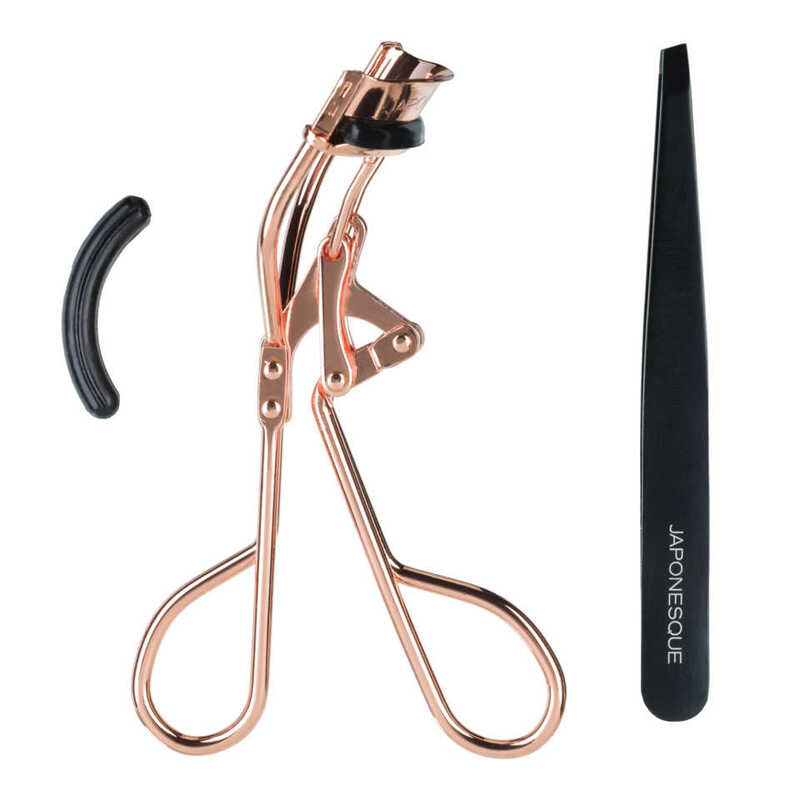 The lash curler creates a sweeping, eye opening curl with ease. 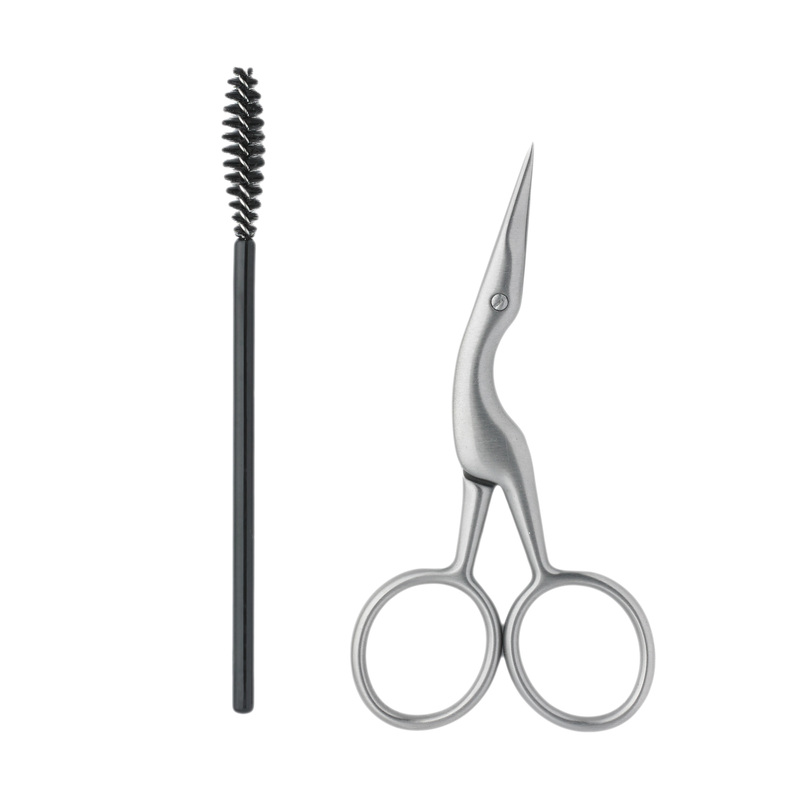 The precision crafted pivot design applies a consistent, straight-line pressure on the lash for flawless results every time. 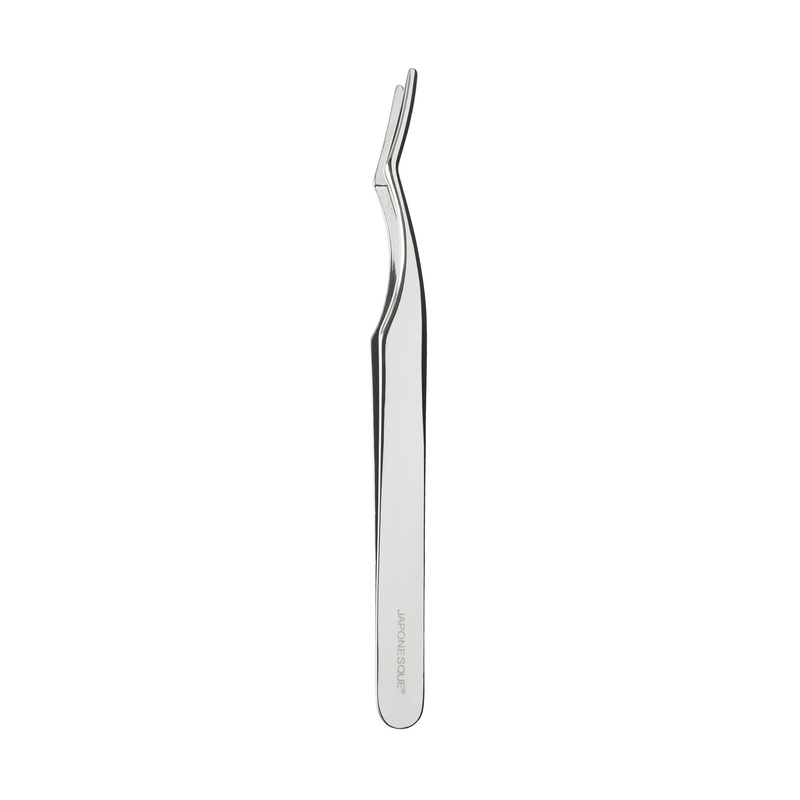 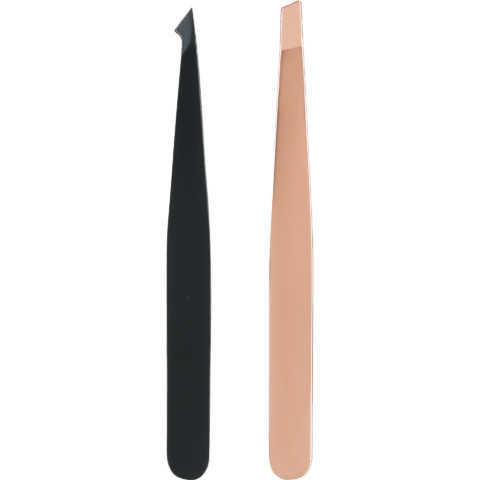 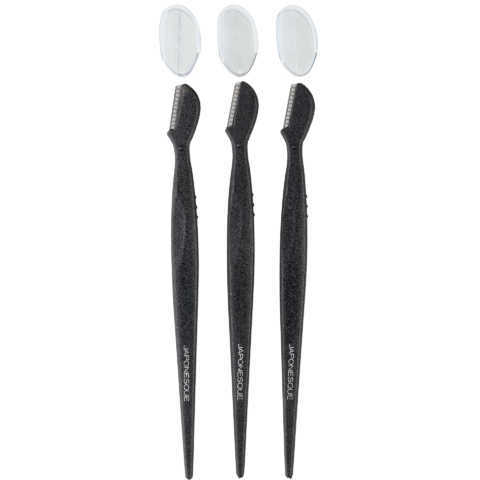 The expertly designed stainless steel slant tip tweezer flawlessly removes unwanted hair and shapes brows to perfection.